Fineline Automotive is a family owned and run business for over 25 years. 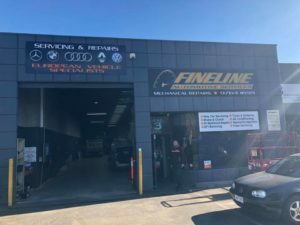 At Fineline Automotive we provide high-quality customer service and superior workmanship, ensuring our customers receive the very best in automotive care. 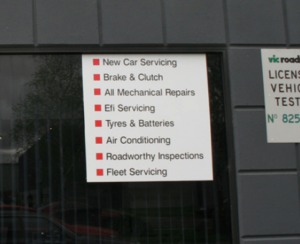 Also undertaking servicing and repairs as well as having the latest diagnostic equipment in order to provide you with an excellent and precise diagnosis of your vehicle that you can rely on. Our mechanics are qualified technicians who are highly trained and excel at keeping your vehicle in its best condition. We use only quality car components and parts, and we don’t go ahead with any work unless we have authorisation from you first. We have been an accredited member of the VACC for 25 years.